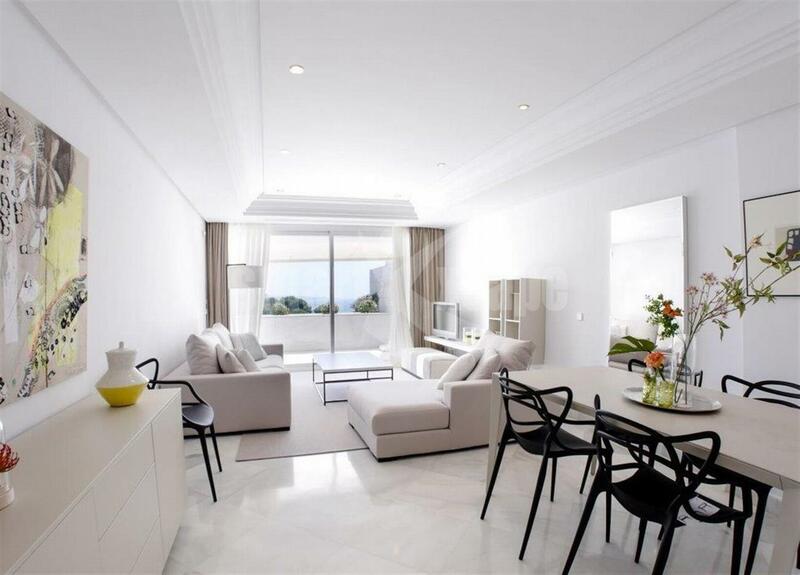 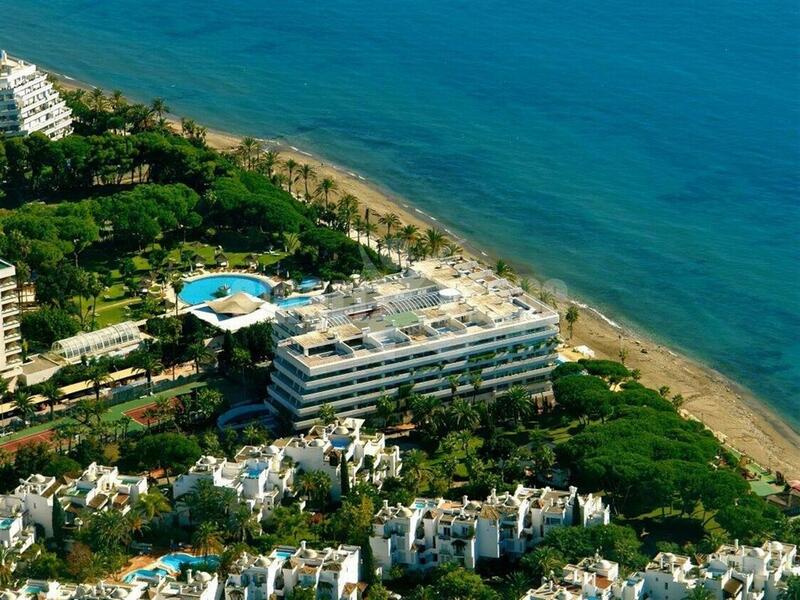 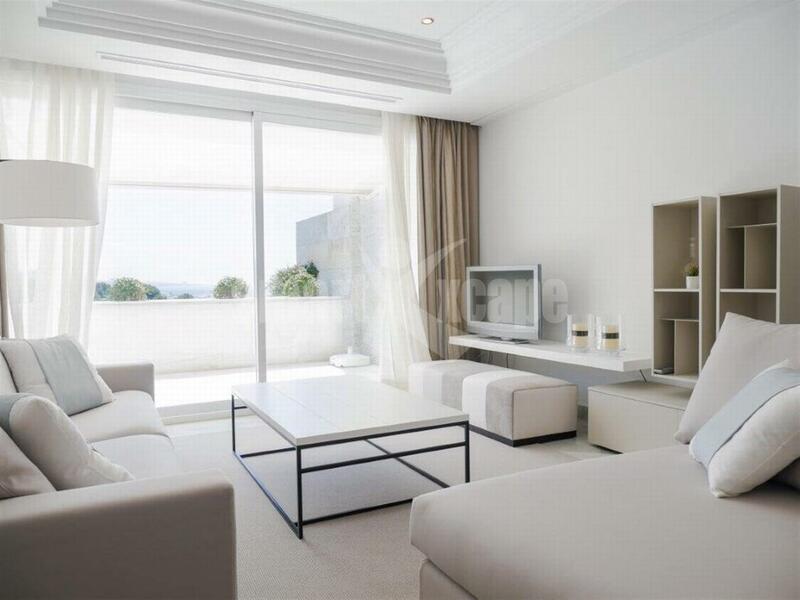 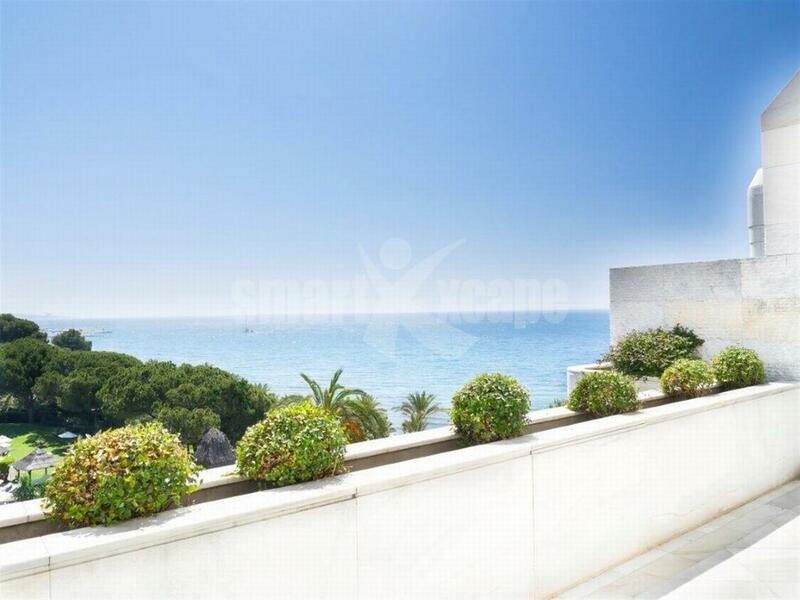 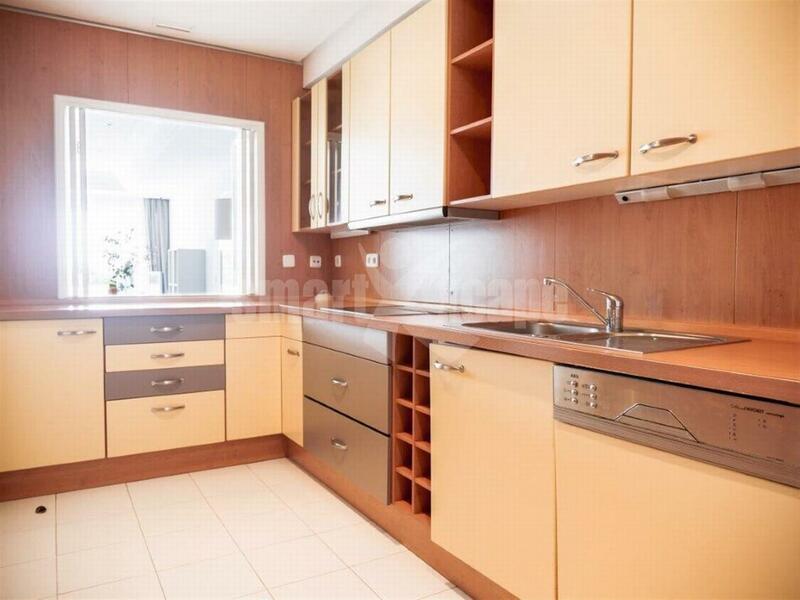 Frontline beach duplex penthouse Marbella. 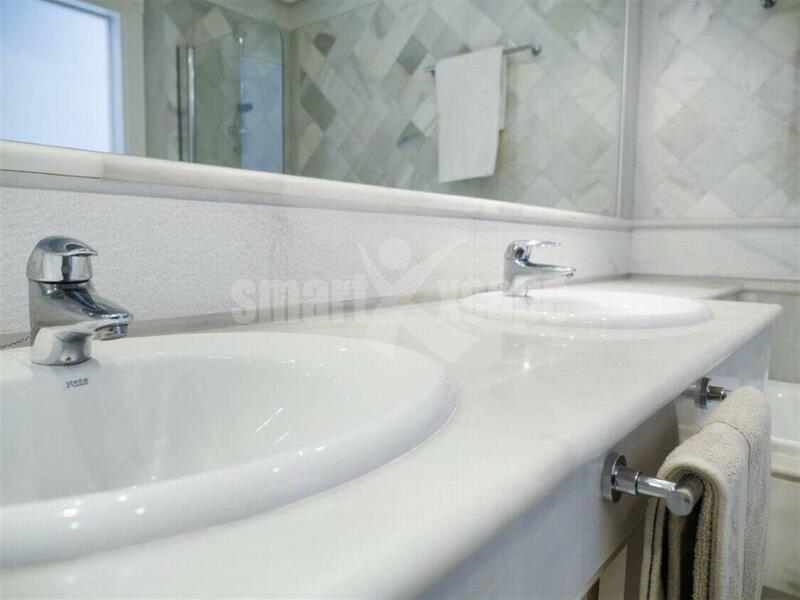 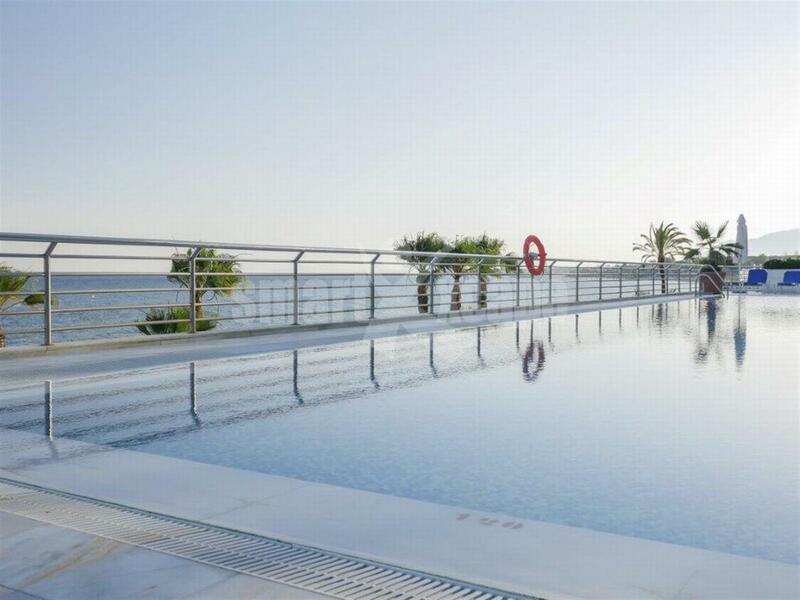 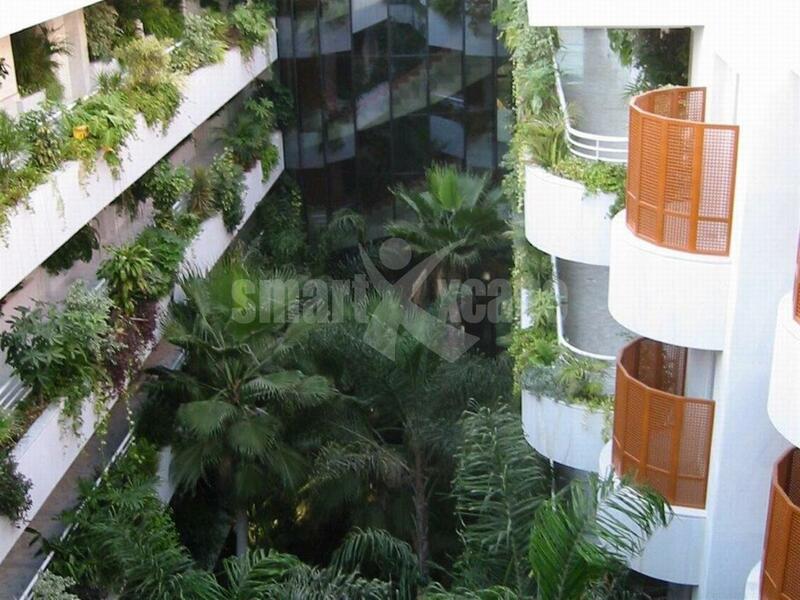 Stunning 3 bedroom duplex penthouse located in Marbella, offering beautiful sea views, 24 hour security, communal swimming pool, gymnasium and Jacuzzi, within walking distance to all amenities. 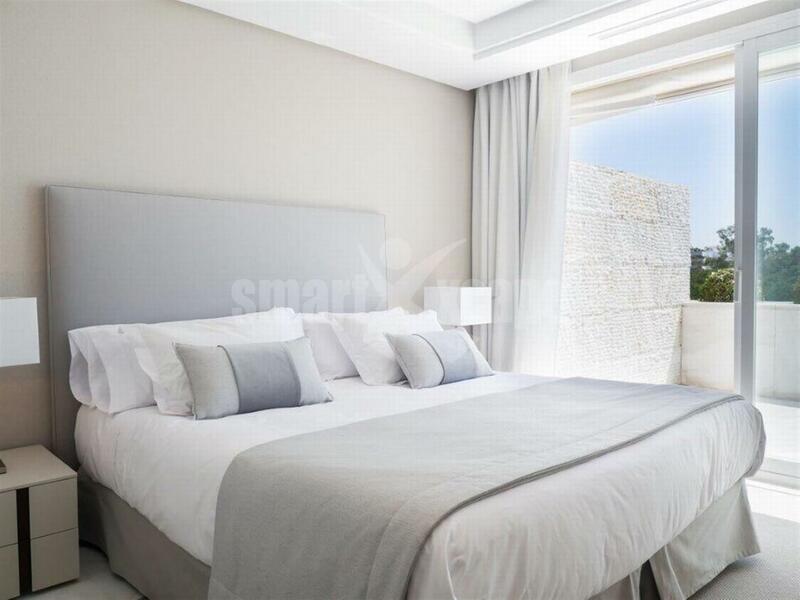 The main features include private swimming pool with sea views from roof terrace, air conditioning hot/ cold, marble floors, garage for 2 cars and storage room.